Hijos de Juan de Garay S.A. celebrates 150 years as a result of a long history of technological evolution which began at the end of the XIX century. Commitment to our customers and our profitable growth in international markets has created employement during this period of time. In the current economic situation, Hijos de Juan de Garay S.A. works to keep on committed to our customers, suppliers, workers and rest of social agents. 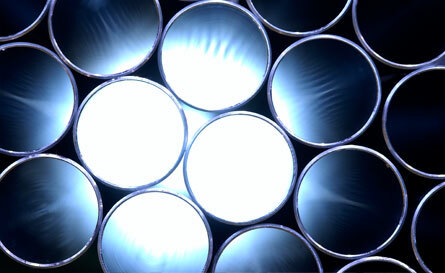 Manufacturing of steel tubes using the latest methods and technologies available in the market. Cold drawn precision welded steel tubes according to EN-10305-2. Precision welded steel tubes according to EN-10305-3. Tubular components with welded tube EN-10305-3, Cold drawn welded tube EN-10305-2 and seamless tube EN-10305-1. 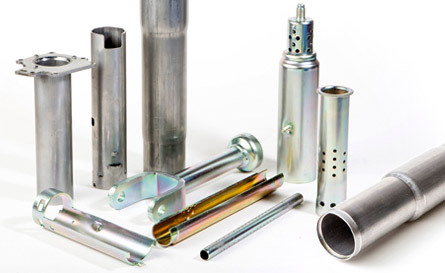 Components for different sectors; automotive industry (Shock absorbers, gas springs, steering, airbags, transmissions … ), furniture, automatic systems for the housing market, industrial machinery etc. 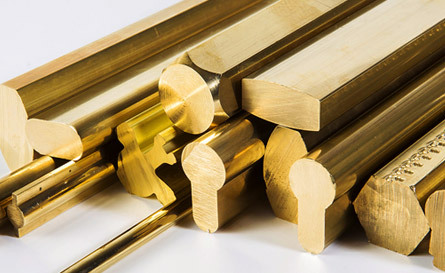 Since 1954 Garay has been manufacturing bars, drawn and extruded brass, in different shapes and sizes and alloys: machining brass, hot stamping brass , brass resistant to dezincfication, high resistance brass, lead free brass, etc. in accordance with international standards (EN, ASTM …) and customer requirements. Full control of manufacturing process from the receipt of the raw material to the final delivery, including the heat treatment if it is required. Our range of products, related mainly to the automotive industry and applications with critical demands, are delivered around the world. 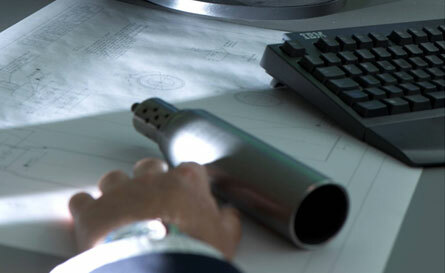 GARAY exports more than 60% of its production of tubes and components. As required by our customers our engineering department studies the adaptation of processes in order to include it in its manufacturing. 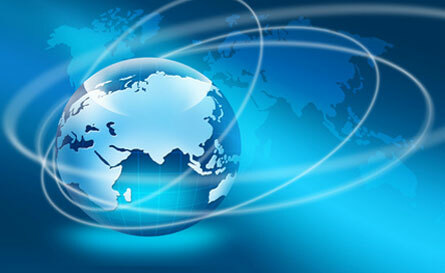 A significant part of our products are delivered in accordance with the customers requirements. The continuous technological evolution and adaptation to the market demands, enable it to increase customer and partner satisfaction through the development of the product and the optimization of the processes. All of which is achieved through a high level of competitiveness and excellence in each element of the chain value. All our products produced according to EN-10204, which guarantees the requirement of the product. Factory in Oñati, (Spain) and Bratislava (Slovakia) with sales agents in France, Germany, Portugal and South Africa. Personal technical advice to satisfy the requirements of each customer. We contribute to the general social-economic development respecting the environment.  This year we celebrate our 150th anniversary. We would like to congratulate management and all employees of the company for their excellent performance, and thank our customers for the confidence they place in us year after year. Prototypes according to the feasibility study and customer requirements. Quality assurance and environmental management certificates in the manufacturing processes of cold drawn precision steel tubes. Copyright © 2013-19 Hijos de Juan de Garay, S.A. All rights reserved.